That’s right! The Pink Physique’s latest 6-week body transformation challenge has ended and I am announcing the winner right here! 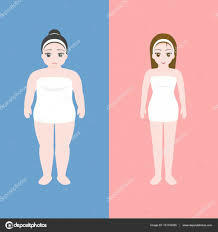 Before I do that though, I am going to tell you what the 6-week challenge is all about. 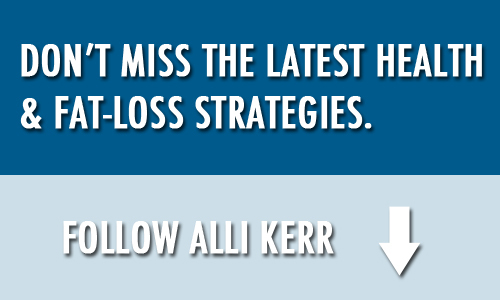 This challenge designed by me, Alli Kerr, is meant to maximize ladies results getting them fitter, more toned and into that little black dress. The program consists of personal training and boot camp workouts to take the guesswork out of, well, working out. It also includes a meal plan so that the ladies could see real results. The goal of the program wasn’t just about ladies losing a few pounds but to change their lives by providing them the tools needed to continue on with the fitness journey. 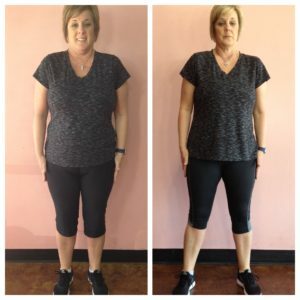 My desire to change lives has resulted in thousands of clients in Middle Georgia losing weight and getting in their best shape ever! The key is having a plan and making fitness a priority. With a cruise for two up for grabs, this program has not only made several ladies get amazing results but will make the lucky winner even more excited about her cruise! AND THE WINNER IS KAY GLIDEWELL!!! CONGRATULATIONS KAY ON YOUR AMAZING BODY TRANSFORMATION! OH, AND THE CRUISE, TOO! SEE KAY GET THE REWARD FOR HER 6 WEEKS OF HARD WORK AND DEDICATION HERE. Aren’t YOU ready to begin your fitness journey? Visit www.thepinkphysique.com for information on current or upcoming fitness challenges. Be the first to comment on "And the Winner Is…"